Songs by Nina Simone, Curtis Mayfield, Earth, Wind & Fire and Sam & Dave are also included in the new batch of inductees. JAY-Z‘s The Blueprint is one of the few projects set to be inducted to the National Recording Registry. 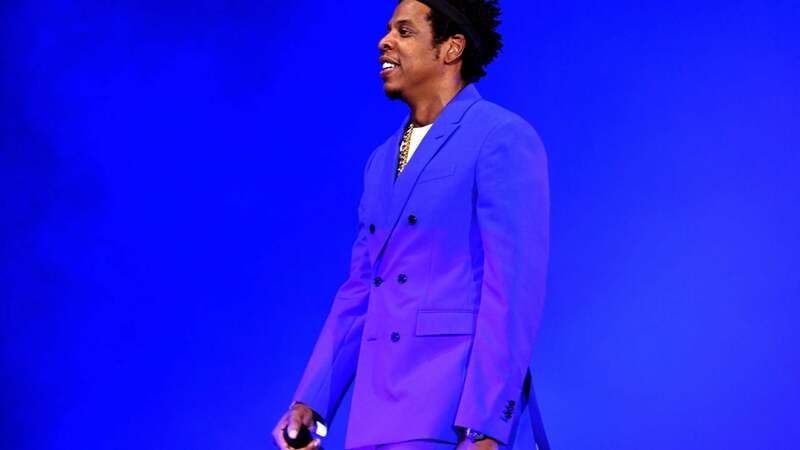 The rapper’s sixth studio album, considered to be one of his greatest works, will be archived in the Library of Congress alongside a number of memorable hits. According to the Associated Press, Nina Simone’s “Mississippi Goddam,” Earth, Wind & Fire’s “September,” Curtis Mayfield’s “Superfly,” Sam & Dave’s “Soul Man,” and Sylvester’s “You Make Me Feel (Mighty Real)” along with their hit “Schoolhouse Rock!” will be archived alongside the rapper’s album. The library’s selections are made based on the cultural and historic importance the work of an artist has had on the American landscape. Needless to say, the work of these artists has certainly changed American music.